ODUNLADE ADEKOLA TAKES A BREAK FROM HIS USUAL, VENTURES INTO CINEMA MOVIES. 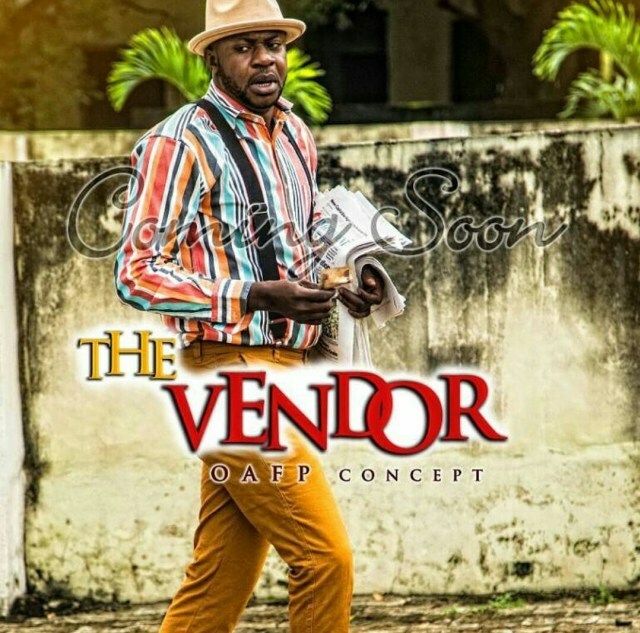 One of Nollywood biggest actor, Odunlade Adekola has gone from ‘Sunday Dagboru’, ‘Monday Omo Adugbo’ to ‘The Vendor’! 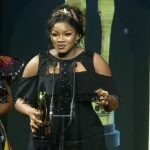 Odunlade featured in several movies and has produced over ten movies since his breakthrough in the industry but this is the first time Odunlade is producing a Cinema movie. The movie, ‘The Vendor’ from the short scenes seen on his page is a comedy with English, Pidgin and Yoruba well infused to make it a standard cinema movie. For the first time Odun is working with actress Adunni Ade and some other top stars in the business of acting. Kudos to Odunlade who has been able to leave his comfort zone and try his hands on something extra, we already foresee another box office smasher. We can’t wait to see ‘The Vendor’. 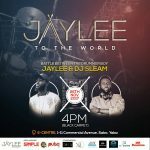 THE MOST ANTICIPATED DRUMMER VS DJ CONCERT “JAYLEE TO THE WORLD” HOLDS THIS NOVEMBER IN LAGOS. 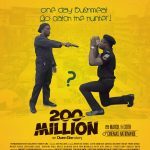 “200 MILLION” NOLLYWOOD COMEDY MOVIE BY OWEN GEE STARRING ODUNLADE ADEKOLA, MERCY AIGBE, ALI BABA NOW AVAILABLE IN ALL CINEMAS NATIONWIDE. LADIES OF LAUGHTER!!! FIRST LADIES ONLY COMEDY SHOW TO HIT LAGOS.